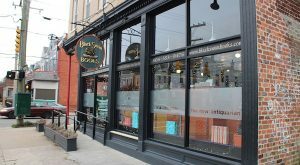 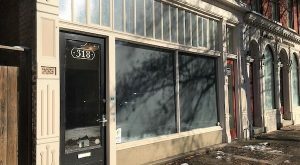 The shop, which had been in the West Main Street space since 2003, is giving up its prominent storefront as online sales take precedent. 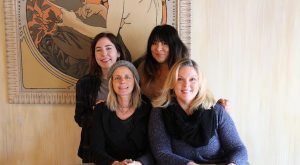 In 2008, Tricia Boor closed the doors on her spa, Metamorphosis Mind + Body Boutique, which had been in business in the Libbie-Grove corridor for seven years. 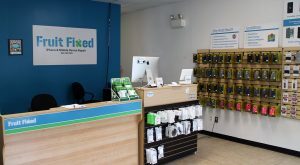 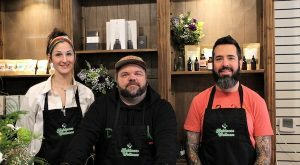 The wave of popularity of cannabidiol oil products has led a seasoned Richmond retailer to launch a new concept in Chesterfield. 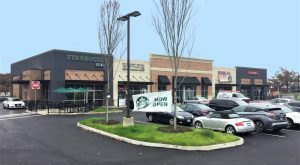 Barely a year since opening to tenants such as Starbucks and Noodles & Company, a shopping center along West Broad Street has changed hands. 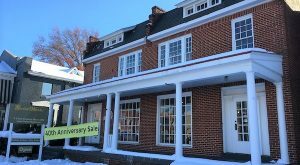 A longtime Carytown music retailer soon will be playing a new venue after selling its home of four decades. 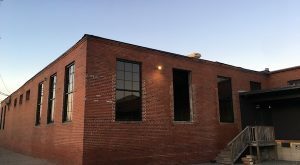 ‘You just have to fight the Amazons of the world,’ said John King, whose new shop will mark a new chapter for an Arts District storefront. 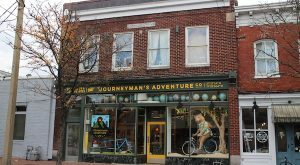 The reinvention of a downtown bike shop is complete. 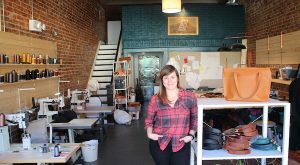 After a decade selling her wares online, a local leather goods maker has joined the West Broad Street retail scene with her first brick-and-mortar storefront.